Simon Baker. . HD Wallpaper and background images in the Simon Baker club tagged: simon baker simon baker mentalist patrick jane patrick jane the metalist actor. 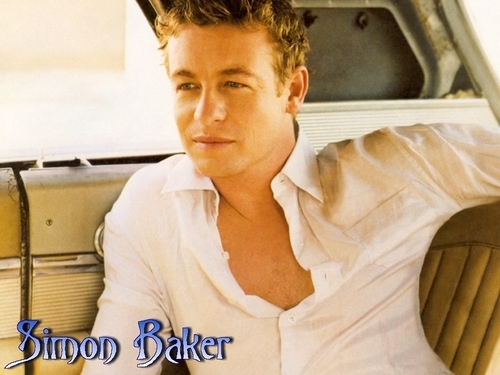 This Simon Baker wallpaper might contain spatula کے and گوندھنے. oh my gosh! he looks incredible!